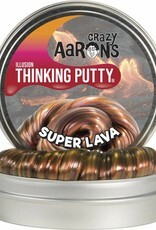 * Manufactured with the help of Exceptional individuals challenged with disabilities. 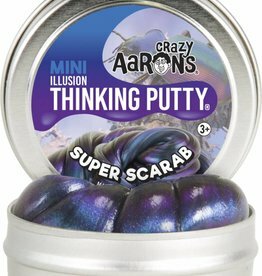 Super Scarab is a soft illusion style Crazy Aaron's Thinking Putty with purple and blue mixed to crate a livid color for play. 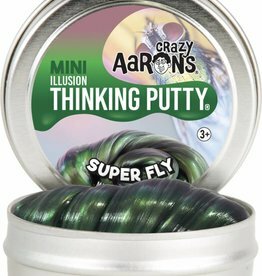 Crazy Aaron's Thinking Putty - Super Fly 4" Tin is an Illusion style putty that is prominently the color green with traces of purple and blue. 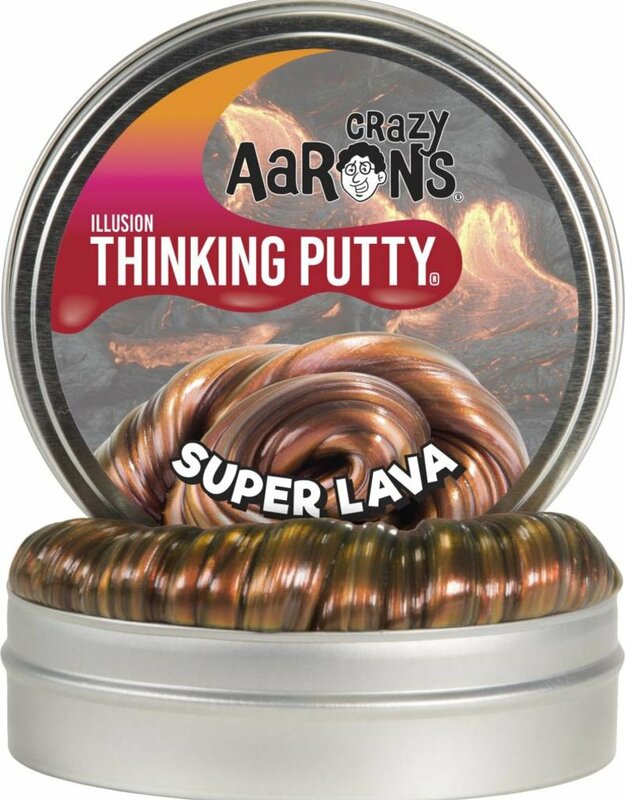 The tin holds 3.2 ounces of putty.